A complaint filed by a privacy group to the U.S. Federal Trade Commission charged that Samsung’s Smart TVs intercept and record private communications of consumers in their homes, violating a number of rules including the Children’s Online Privacy Protection Act. 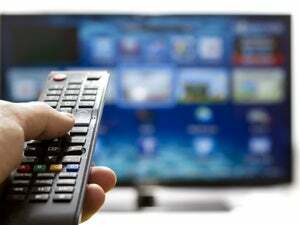 Users are “so outraged” by the company’s recording and transmission practices that they are calling for class action lawsuits, it added. 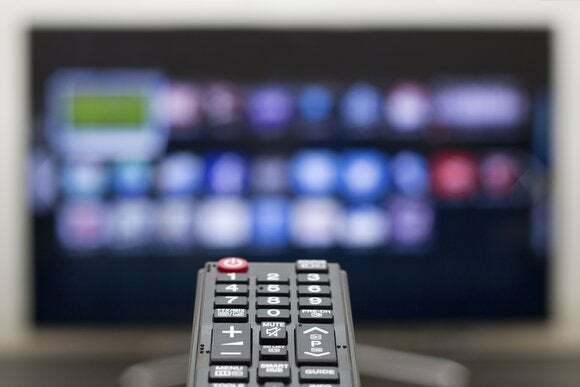 These users of the TVs could “not reasonably avoid being aware of Samsung’s failure to encrypt all recorded voice transmissions,” added EPIC, citing findings by a researcher on this issue. Samsung also markets its Smart TVs to children under the age of 13, and records children’s voices as part of its practice of collecting and transmitting conversations in the home to a third party, thus violating COPPA rules that require getting parental consent for the collection and transmission of children’s voices, according to the filing. Samsung has defended itself stating that the TV will collect interactive voice commands only when the user makes “a specific search request to the Smart TV by clicking the activation button either on the remote control or on your screen and speaking into the microphone on the remote control.” It identified Nuance Communications as the processor for voice-to-text recognition.